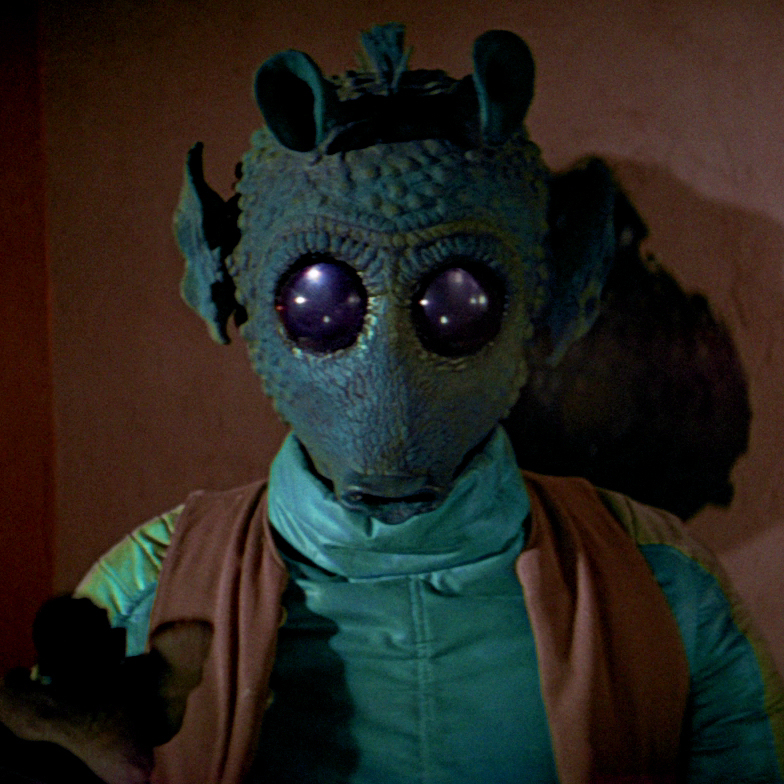 Probably best known to Sci-Fi fans for the role of the Rodian bounty hunter ‘Greedo’ in the original Star Wars film. Greedo was the green skinned bounty hunter who had the unfortunate encounter with Han Solo in the cantina sequence in Star Wars A New Hope. Paul has also starred in numerous British television and theatre productions. The Exewing are very pleased to welcome Paul to Pecorama.